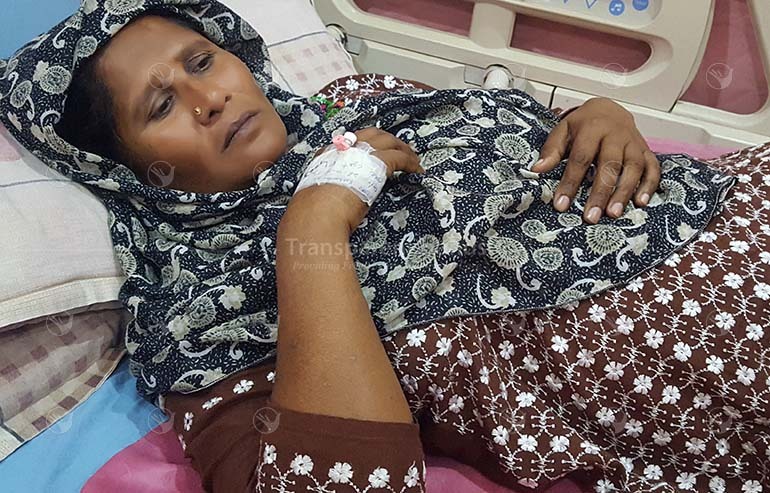 Bashiran Bibi 44 years old lady had lower abdominal pain for many years. She was diagnosed to have Rt ovarian cyst. She was advised surgery for removal of her cyst. Her Laparotomy and Rt ovarian cystectomy was done in Abid Hospital Mian Channu on 26-10-18 by Dr. Niaz Ahmed. She stayed for 3 days in hospital and had good post operative recovery. She was discharged in perfect health.